There is something magical about dictation. Spoken words are rapidly turned to text. The instantaneous nature is pretty amazing, but the best thing is dictation takes the place of typing. 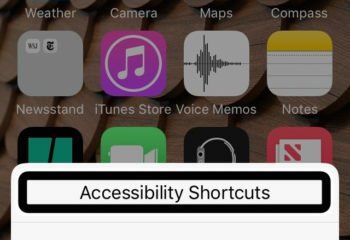 Whether you have a visual impairment, or not, typing on a tiny touchscreen keyboard is a tedious task. That is why more and more people are becoming dictators. 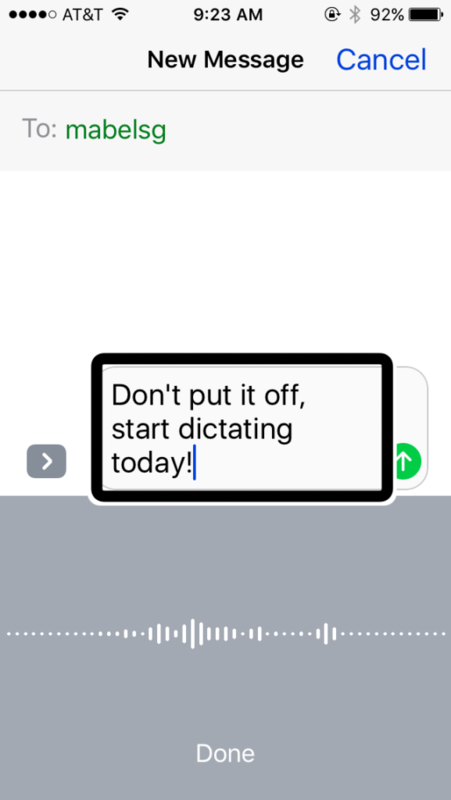 In Apple iOS and Android devices, Dictation is available whenever there is a keyboard on screen. 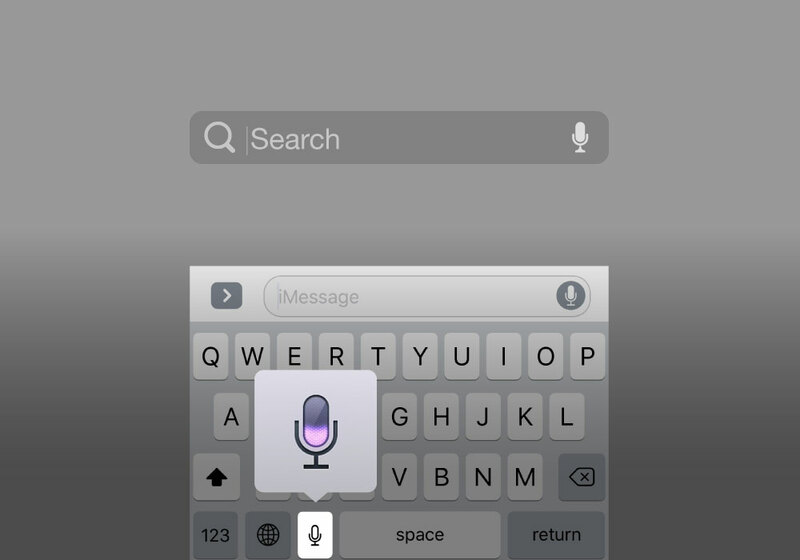 The Dictation button is the key with the microphone icon, left of the Space Bar. If the microphone key is not on your Keyboard, first go to Settings and click General, next click Keyboard, now go to Enable Dictation and turn on. 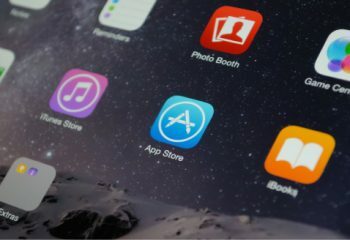 Here are the steps for dictating with iPhone or iPad (they may vary in Android devices). 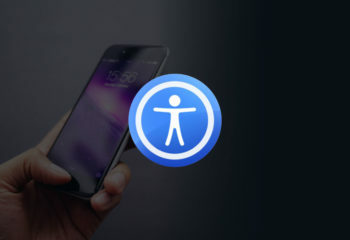 Open an app that uses the keyboard, like Messages or Mail, and tap in the text field. Tap on the Dictation button (the microphone key between Emoji and Space Bar). Be prepared to start speaking following the single ding tone. Finish speaking and tap Done, you will hear a second single ding. 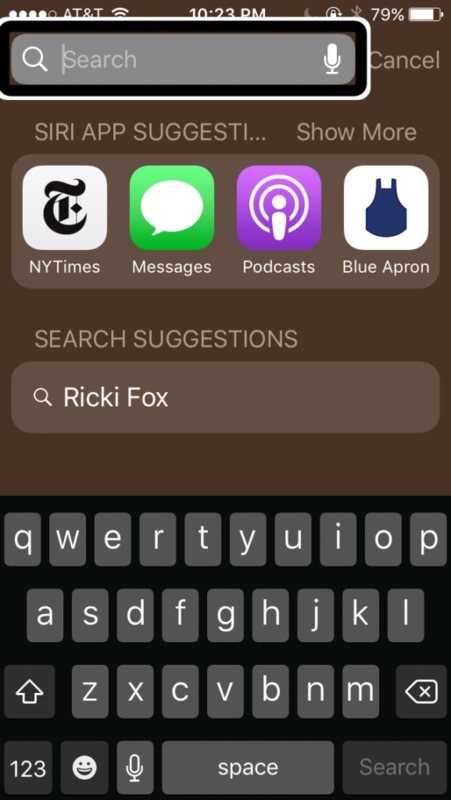 A highlighted search bar and dictation button on the iPhone search screen. Speak clearly for best results. In noisy places try using ear buds with a microphone. Transcripts are often imperfect, correct errors or delete all and try, try again. Practicing can actually be fun, so go ahead and do it. You’ll be a Dictator in no time!